For face, neck and hair restoration for men and women. 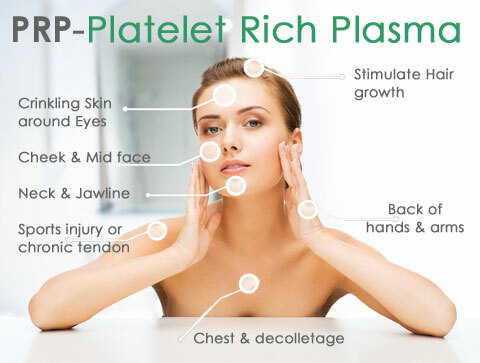 Platelet-Rich Plasma (PRP) is designed to bring back your skin’s youthful appearance. PRP uses a your own blood that contains a high concentration of growth factors. When injected or applied topically to the skin using Microneedling, the PRP rebuilds your collagen and leaves your skin looking more youthful and beautiful. PRP can also be used to stimulate hair growth in both men and women. This revolutionary treatment will help hair follicles grow. This procedure is a nonsurgical option, with little or no downtime, for patients who desire restored youth and vitality due to hair loss. PRP is increasingly helpful for those seeking medical aesthetic improvements to the face, neck, chest and hands. All skin types can be treated with PRP to restore and rejuvenate your youthful appearance. Using your own blood to create stem cells and collagen, fine lines and wrinkles will be reduced. Additional benefits include an increase in volume. 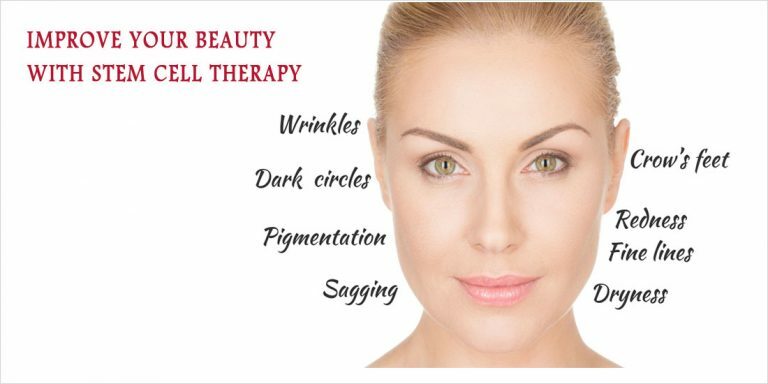 Skin Deep Spa is pleased to offer face, skin and hair rejuvenation using stem cell therapy. Stem cell injections provide a nonsurgical option to restore your skin to a youthful appearance. Stem Cell injections repair damaged tissue with new tissue, creating a rejuvenated, youthful look. 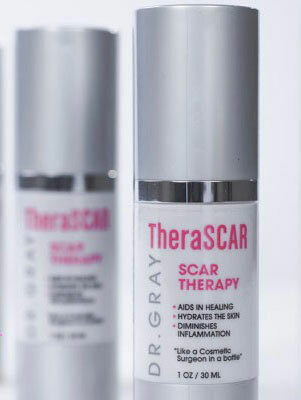 This treatment can be used on any skin type and is available for both women and men. There is no downtime and you can resume normal activities immediately. Restore volume and elasticity. Reduce fine lines and wrinkles. Stimulate hair growth. 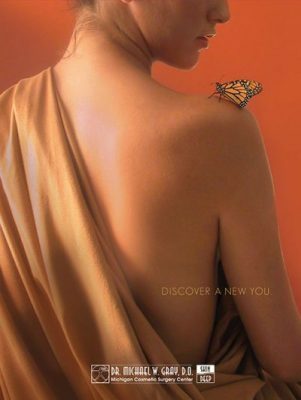 Stem cell injections are a cutting edge, anti-aging treatment, which is now proudly offered at Skin Deep Spa in West Bloomfield, Michigan. For more information about PRP or Stem Cell Injections call Skin Deep Spa at 248-538-3333.